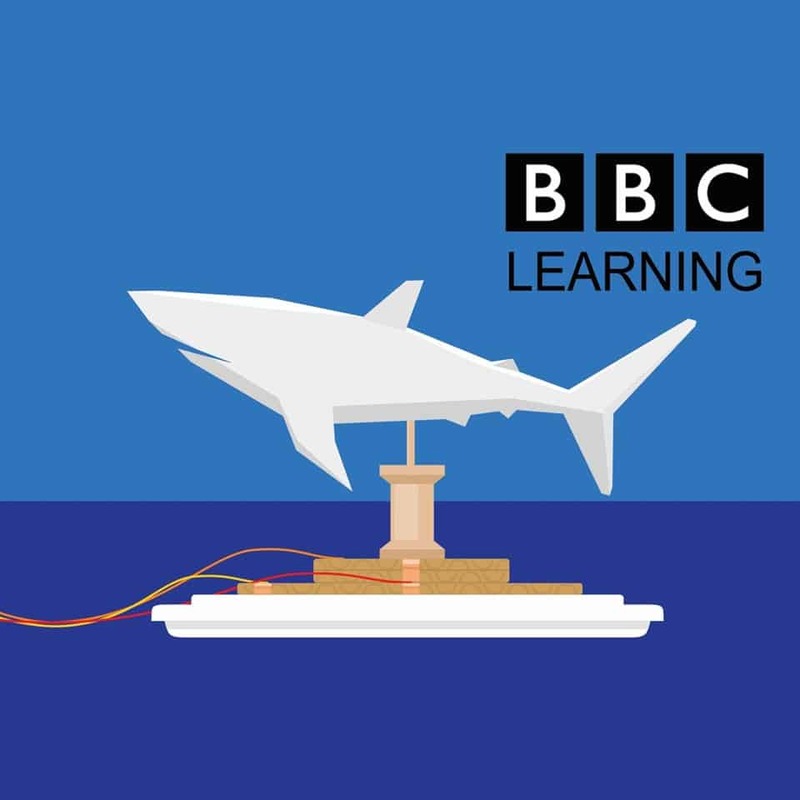 STEM Saturdays: How do Sharks Swim? Parents, teachers, students. youth and community groups are invited to join Microsoft to find out in this free drop in STEM activity. Use the very latest technology to survey sharks at this month’s free STEM Saturday workshop. Participants build a sensorized joystick using cardboard and copper tape and use it to view 3-D rotations of digital shark models. Using a microcontroller, participants will connect the joystick to Excel so they can gather real-time data on the shark’s movement while driving it through a virtual marine environment.